At Niblock Law Firm, we believe our clients should receive the compensation they rightfully deserve after being injured in an accident. If you’re unsure if you have a strong case, allow our team to review the details of your case to see what legal options are available. Our attorneys want you to focus on your recovery while we take care of the legal aspects of your injury case. It’s vital that after a trucking accident has occurred, you contact our law office immediately. 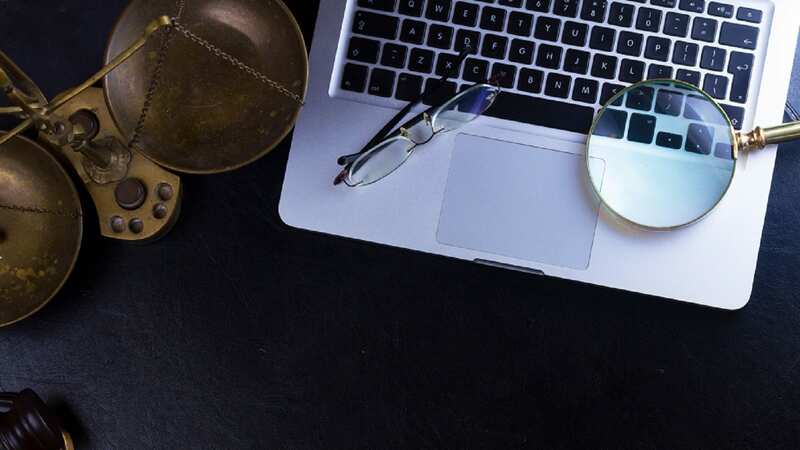 Evidence is a crucial component when you file a lawsuit against a trucking company, which is why our team needs to begin investigating quickly. If you wait to seek an attorney, evidence that could’ve been preserved by our team may be lost. Once your lawsuit has officially been filed, the discovery process can begin. During the discovery phase, our team will send a request for information that will help build a strong case. 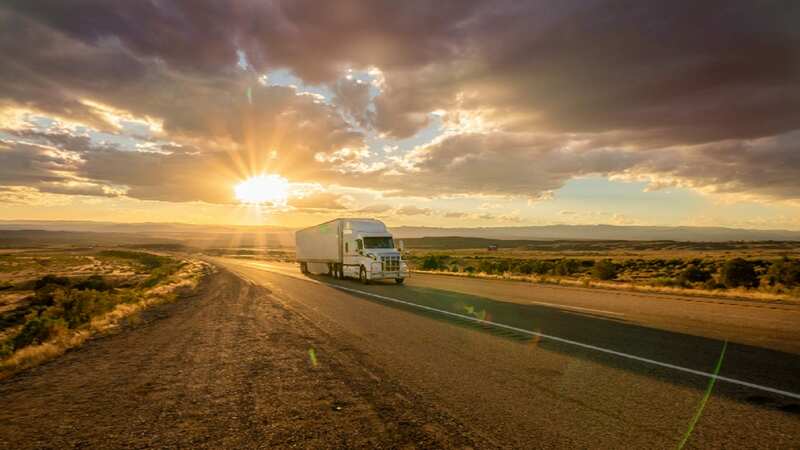 This information can include witness statements, depositions, a request for production (RFP), or a request for certain documents from the trucking company, and interrogatories. In many cases, both parties will come to an agreement outside of court. Usually, a third party conducts the meeting. If a settlement cannot be reached, the case may go to trial. In this event, a jury will make a final decision about the case and determine if compensation should be awarded to the victim. In most situations, a truck accident case can be settled before the need to go to court, but sometimes the case may require a jury if a settlement amount cannot be agreed upon by both parties. Compensation is usually the money awarded to a victim who was injured or who lost a loved one due to someone else’s careless actions. Accidents that involve tractor-trailers usually result in serious injuries because of the large size and weight of the vehicles. Compensation can cover lost wages, medical expenses, property damage, and pain and suffering. The amount awarded is determined by various factors including the extent of your injuries and the amount of time it will take to recover from your injuries. In some cases, victims suffer permanent damage, which can greatly increase their compensation amount. How Long Does It Take To Resolve An Accident Case? Our team of Arkansas truck accident lawyers is unable to predict exactly when your case will settle because it will depend on the circumstances of your distinct situation. If a case goes to trial, it could add additional time to your case. 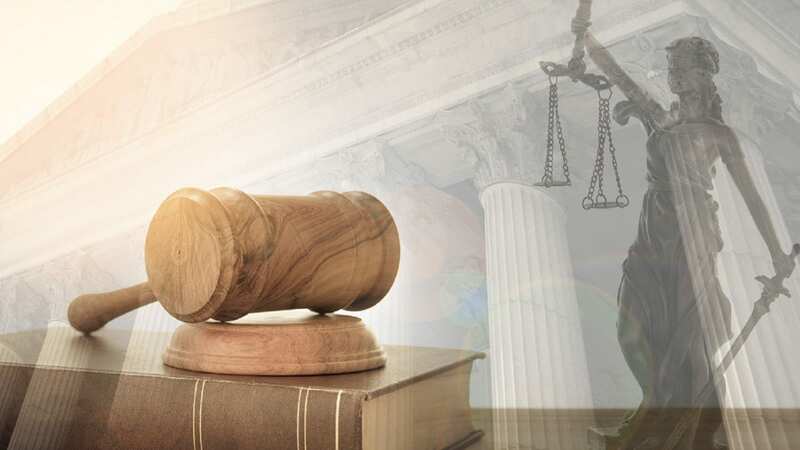 Whether your case settles or goes to court, our team will work relentlessly to make sure you receive a fair settlement or verdict for the injuries and damages you endured. Our Arkansas accident lawyers know how devastating a large commercial truck accident can be for an individual and their family. When you contact our law firm, you can trust that you have a team looking out for your best interest. We know that big rig accident cases can be a hassle, but we have the knowledge and experience you need to fight for the compensation you rightfully deserve. Call our law office in Fayetteville, Arkansas, today at (479) 521- 5510 or fill out our free case evaluation form. Blaine Barrilleaux is a truck accident lawyer in Metairie, Louisiana and is licensed to practice personal injury law in all state and federal courts in Louisiana. Blaine is the owner of the Law Offices of Blaine Barrilleaux which operates offices in both Metairie and Lafayette, Louisiana. He is a member of the Louisiana Trial Lawyers Association, the American Trial Lawyers Association, and the American Association for Justice.